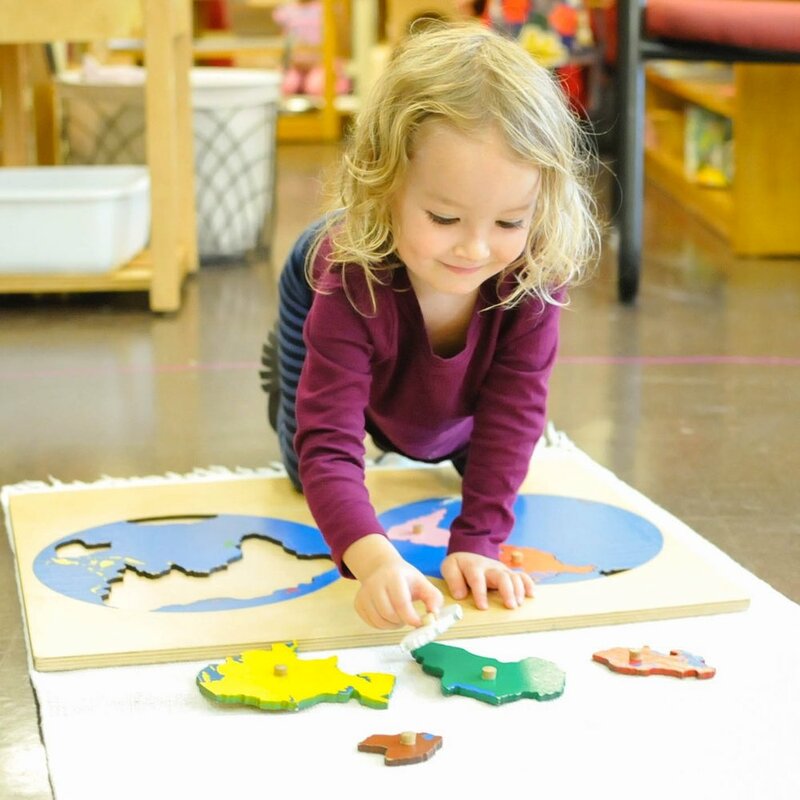 Learn about Acton Montessori (ages 3-6), an authentic Montessori curriculum in a nurturing environment, and Acton Elementary (grades 1-6), which combines Montessori principles with Socratic discussions and entrepreneurial projects. Personal tours are offered daily at 9 and 10am. Please note that tours are for adults (though we'd love to meet your child some other time!). If you would like to schedule a personal tour, please complete the form below. We look forward to meeting you!